India’s success story on ‘Ujjwala’ and other policy interventions that have significantly helped expand the usage of LPG as a safe cooking fuel will be a major talking point as delegates from across the globe come together in the national capital to take part in the 2nd edition of the Asia LPG Summit to be held on Feb 5-6 here. 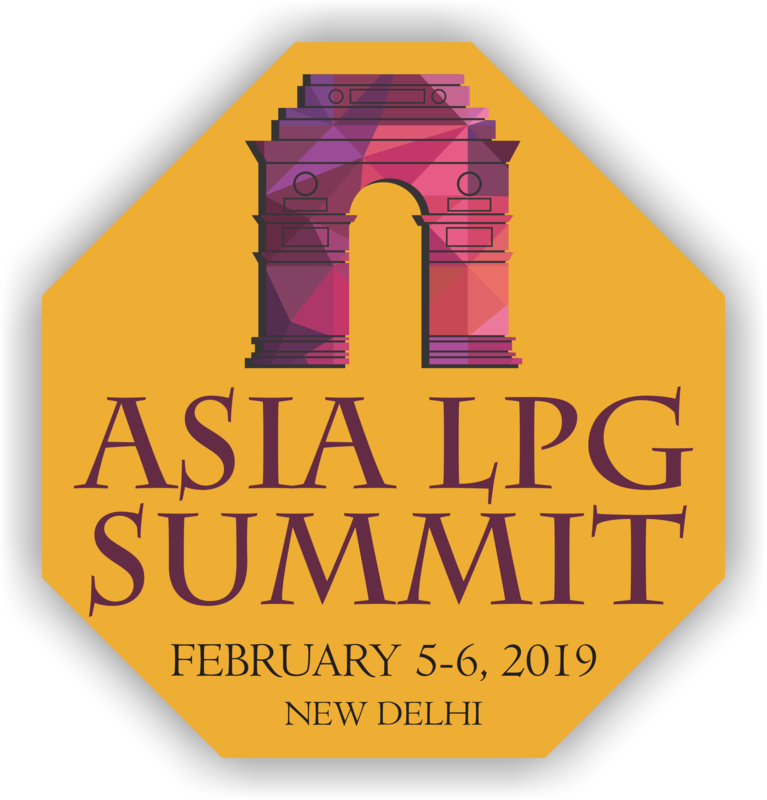 Shri Dharmendra Pradhan, Hon'ble Union Minister for Petroleum & Natural Gas, will inaugurate the ‘WLPGA Asia LPG Summit’, on February 5, 2019 and will also deliver the keynote and inaugural address. 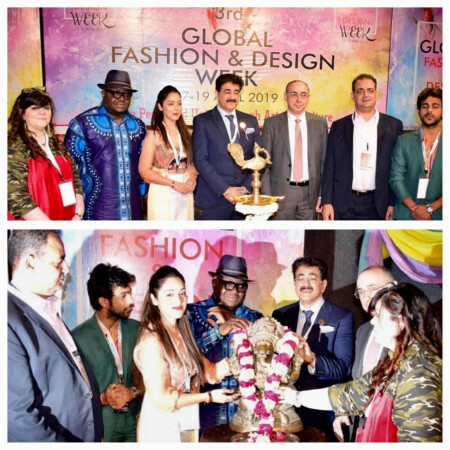 The summit is being organized by the World LPG Association (WLPGA) in association with major Indian public-sector oil companies (OMCs) Indian Oil, Hindustan Petroleum, and Bharat Petroleum at the Taj Palace Hotel in New Delhi. More than 1000 delegates from over 20 countries are expected to attend the prestigious event where deliberations will focus on impact of PMUY (Pradhan Mantri Ujjwala Yojana). The event shall also discuss growth opportunities for the LPG industry, particularly in context of increased LPG supply security globally. Sessions on the first day of the summit will also discuss the role of women who have acted as true catalysts of change by adopting the use of LPG for cooking in rural areas where biomass was traditionally preferred as a cooking fuel. Other sessions during the two-day summit will include a round table discussion on global trends and demand drivers for LPG in the next decade, opportunities for autogas in Asia, taking LPG beyond the domestic use, and opportunities to increase access to LPG in the subcontinent. “Government of India has been one of the pioneers in increasing LPG penetration in the country through policy interventions. I hope that the upcoming WLPGA 2019 Asia LPG Summit in New Delhi shall significantly contribute in demonstrating benefits of LPG and influencing stakeholders on innovative business models and safety practices for development of LPG markets in Asia,” said Mr. James Rockall, CEO, WLPGA. India has set itself the goal of providing LPG connection to 8 crore households by 2020, and this is expected to give a fillip to the LPG market in India. India’s LPG consumption has rapidly risen to 23 million tonnes annually, making India the world’s second biggest consumer of LPG in the domestic sector. Notably, the coverage of LPG connections has jumped from 55% in 2014 to 90% with an overwhelming majority of beneficiaries adopting this clean fuel permanently. This has brought about a positive change in the lives of poor households, which were long dependent on the traditional cooking fuels and methods. Global organizations such as the UN Women and the World Bank have showed interest in India’s LPG blueprint and delegations from several countries have approached the Indian government to understand its experience and initiatives.